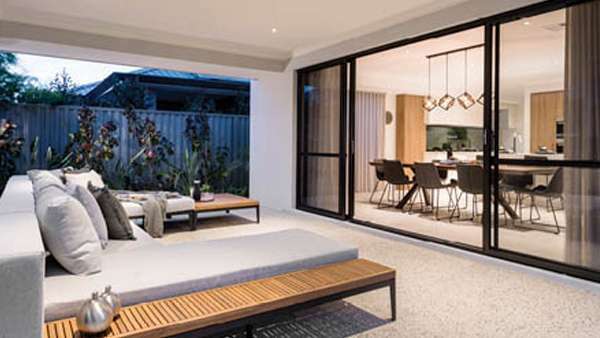 Our selection of doors is a versatile and diverse collection designed for the West Australian lifestyle and climate. 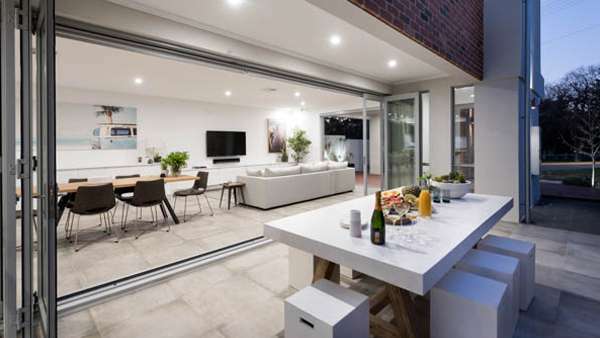 Each and every door has been designed for modern living without impacting on space. 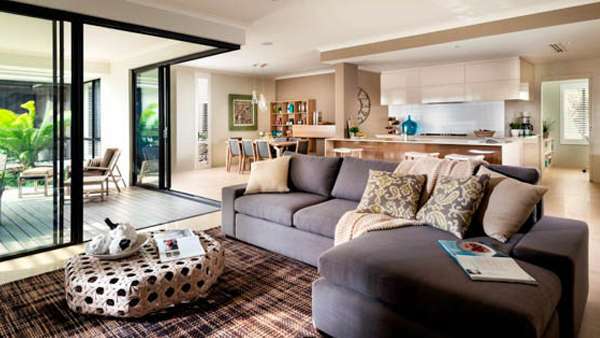 Our door range will provide your home with free flowing open spaces with superior security. Our range of aluminium doors are designed to enhance every style, even the traditional timber look, creating options to suit any opening. With an extensive range of features and multiple glass options to suit your needs, we have the door solution for you. Browse through our extensive door range to see the clear difference Jason Windows products can make to your home. For quality you can feel, look no further than Jason Windows.